1. Man Booker Prize List announced! On the morning of September 11th, the shortlist for the Man Booker Prize was announced by this year’s panel of judges, chaired by Sir Peter Stothard, Editor of the Times Literary Supplement. Of the shortlist nominees, Sir Stothard stated: “We loved the shock of language shown in so many different ways and were exhilarated by the vigour and vividly defined values in the six books that we chose.” Of the six marvelous books, two are debut novels; two are former shortlist authors and one is a previous winner. Many literary reporters and publications have made assumptions about who will win, including this Toronto Star article, which believes that Hilary Mantel’s Bring up the Bodies will likely take the honours when the winner is announced in mid-October. Recently, Indie Wire’s blog reported that Cameron Crowe and HBO are in talks for the television rights to Telegraph Avenue by Michael Chabon. This is the book-television adaptation match made in heaven. Firstly, Telegraph Avenue was originally intended for the pilot of a television show, as Chabon tells The Guardian here. But Chabon eventually adapted it into a novel about two best friends who own a record store. Music is extremely important to the narrative, as USA Today explains, since Chabon “sets [the story] dancing to the back-beat of the records Archy and Nat love so well.” The music in the book flows through the language of the book. Of course, Cameron Crowe is no stranger to music either; his 2000 film Almost Famous – which was based off of Crowe’s personal experiences touring with the Allman Brothers in 1973 – used music as a narrative technique in the film, similar to the way Chabon has in Telegraph Avenue. Whether these rumours are true or not, we can only hope. 3. Summit announces Divergent film adaptation release date! Yesterday evening, The Hollywood Reported announced that Summit Entertainment has set March 21, 2014, as the release date for its film adaptation of the young adult novel Divergent. Divergent is the first in a trilogy of dystopian thrillers filled with electrifying decisions, heartbreaking betrayals, stunning consequences, and unexpected romances. It is the predecessor to Insurgent, which was released earlier this year. Currently no director has been appointed but Evan Daugherty is writing the screenplay. 4. The 100-Year-Old Man Who Climbed Out the Window and Disappeared debuts on the best-seller list! If you frequent this blog, you already know how much we love The 100-Year-Old Man Who Climbed Out the Window and Disappeared. 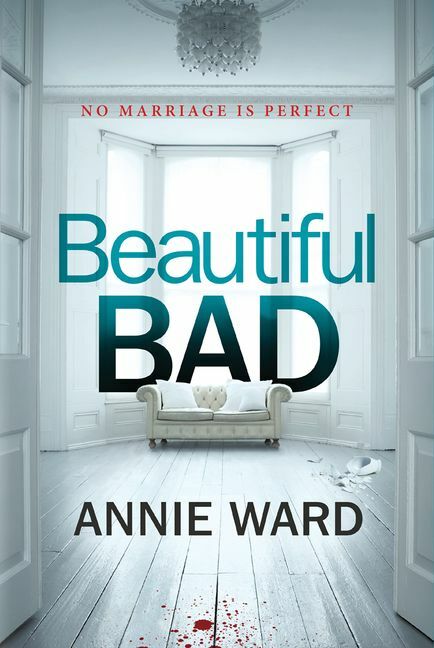 But we are not alone, as Shannon said in her review, the book has sold over 2 million copies worldwide and is has been named an international sensation! This is why it is no surprise that the wonderful, whimsical book debuted on The Globe & Mail best-seller list. 5. 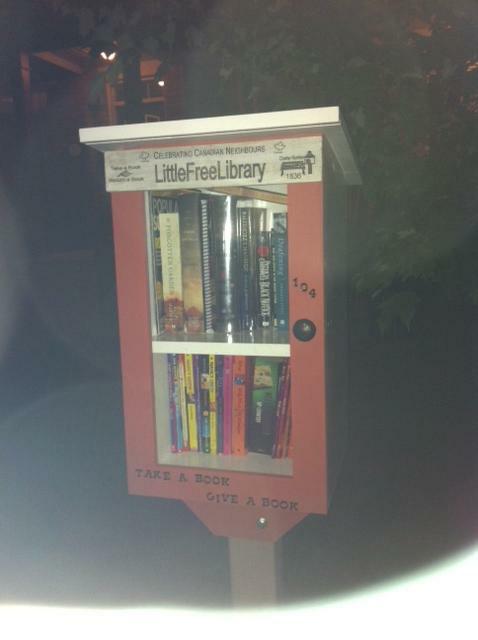 Little Free Libraries all over North America! Now back to your books!